Start taking classes at Guru Gym and other studios! GURU GYM is a PERFORMANCE training center which promotes an active healthy lifestyle through various type of fitness training & combat sports. Their goal is to spread fitness knowledge, awareness & provide unique training through their experienced trainers. 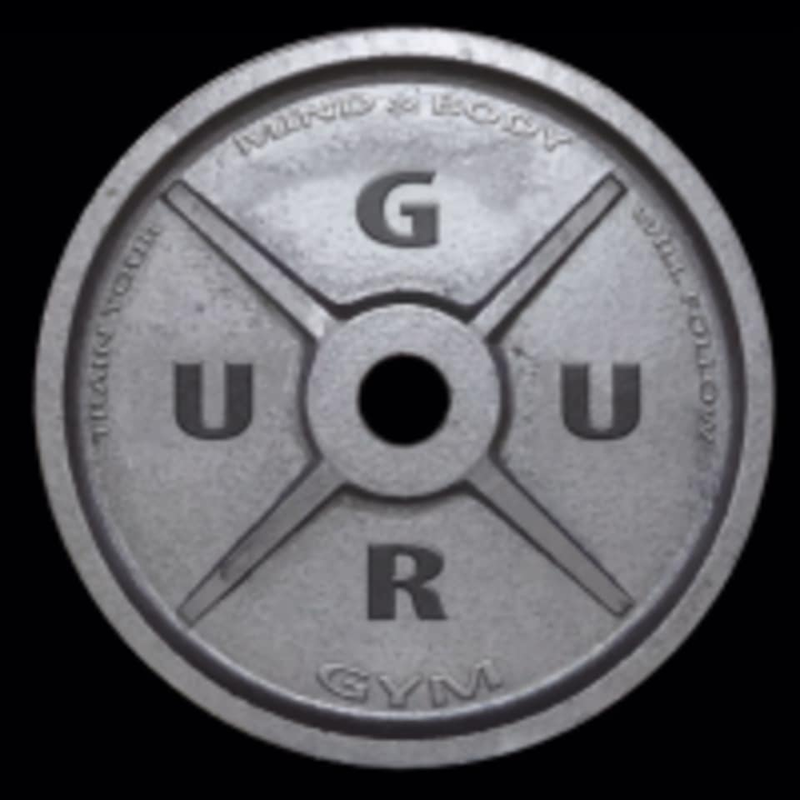 Guru Gym is located at near Emirates Metro Station at Warehouse 3. Love how attentive the coach is!